Aisles full of organic fruits and vegetables, good-for-you snacks and locally butchered meat are in a panoramic view while I push my shopping cart leisurely around with me. It has always been a pleasure for me to go through a health food store. It’s when I get home that the magic happens. The butcher block comes out and I start sharpening my knife. My mind calculates all of the combinations of food I could make from what I have in my fridge. With so many different foods trending on the market all the time, it can be fun to cook something new and exciting for yourself and others. Foods trend mainly because of what the consumer wants. This means that if we choose to be healthier then companies will be forced to change their products to what we want. “It has to taste good, look good and be good for you,” says Corey Haskins, a chef and culinary arts professor at Algonquin College. He remembers that when he was a kid, kiwis were the novel food to eat, and now they’re just a well-known fruit. Haskins also says that trends come in cycles and that it has always been that way. What’s trending now? 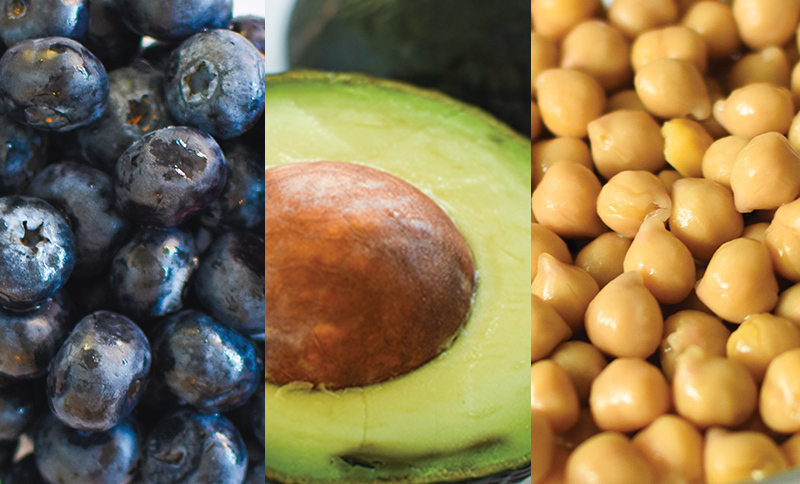 Here’s a list of the top four superfoods students in Ottawa are excited about. Read below for nutritional information, recipe ideas, and more. 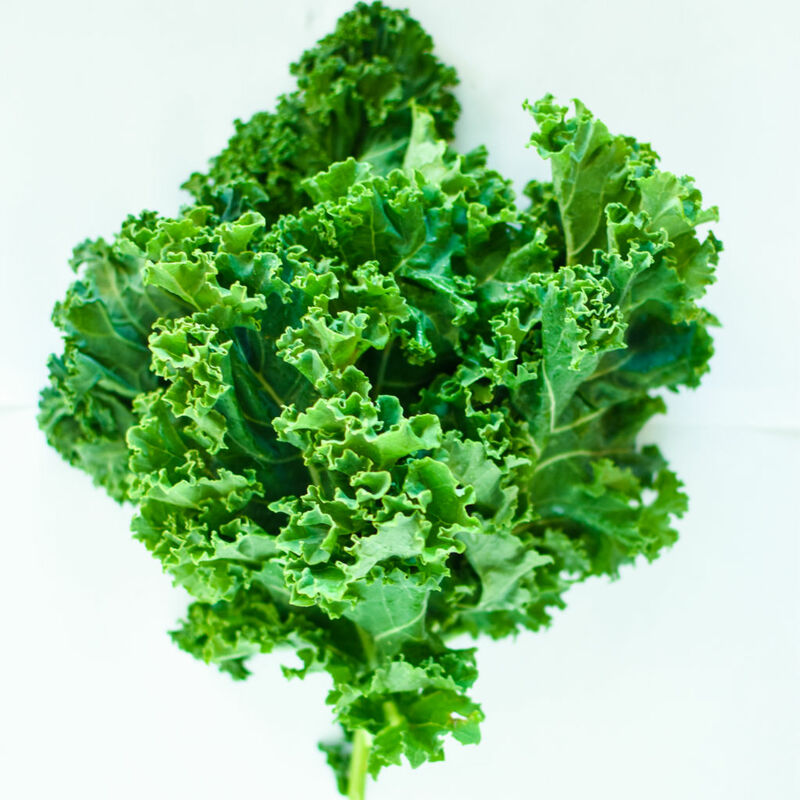 Kale has over 100 per cent of vitamin A and C per cup. 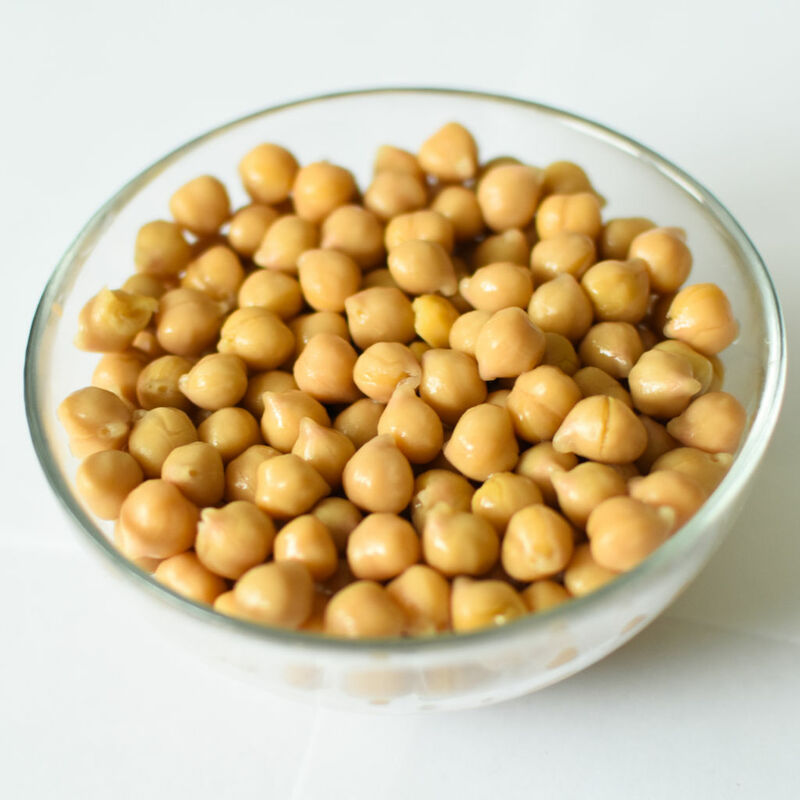 Chickpeas provide about 15 grams of protein per cup. Blueberries are great to have as a low-sugar fruit in your diet, with only 15 grams of sugar per cup. Avocados can be eaten in many other ways – by themselves or even in baking as a substitute for certain ingredients. its versatility in cooking – from smoothies to kale chips – kale still has everyone talking about it. Nutritionally, it has over 100 per cent of vitamin A and C per cup. 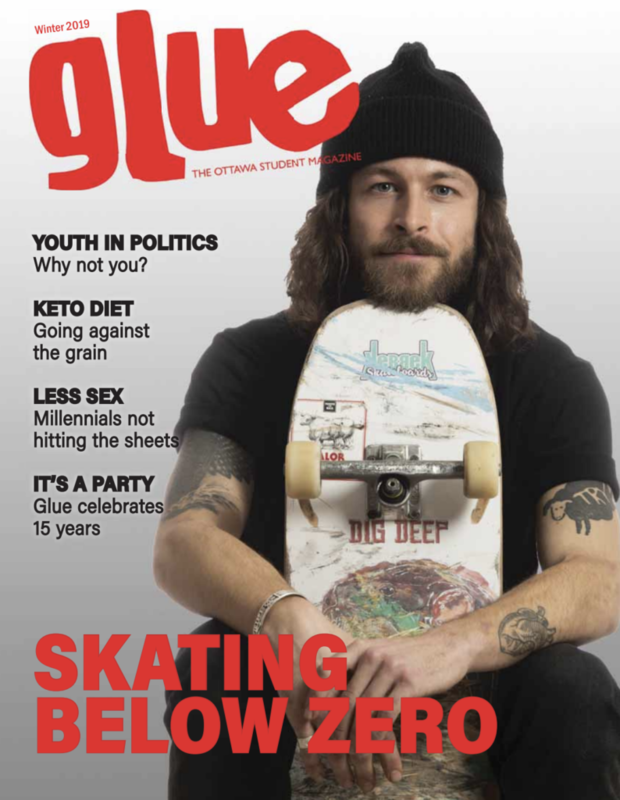 actually be unhealthy, says Anthony Chasse, second-year culinary management student at Algonquin College. Fat soluble vitamins – A, D, E, and K – unlike water soluble vitamins such as B and C, do not get flushed through your urine and will build up in your liver which could lead to health problems. Chasse suggests to have a balanced diet, with a variety of vegetables – including kale. “Find foods that are healthy, but that you also like,” Chasse says. If you want a quick kale fix, cut some kale up, add olive oil and salt,and bake it on a pan in the oven at 350 F for 10 minutes. It is also recommended to cook your kale in any recipe – cooking it will break down the plant’s tough fibres and make it easier to digest and allow the vitamins to be more bio-available. move from class to class. cooking courses she takes mimic the long hours in the restaurant industry. a new food processor and also makes hummus with them sometimes. and broccoli or have it with tortilla chips. – from smoothie bowls to even putting them on top of your cereal in the morning. fruits with yogurt and powders like cacao, topped with nuts, seeds and other fruits. fibre is gone from your food so your blood sugar spikes. To make a simple smoothie bowl with blueberries, blend Greek yogurt, honey, berries and coconut oil together. 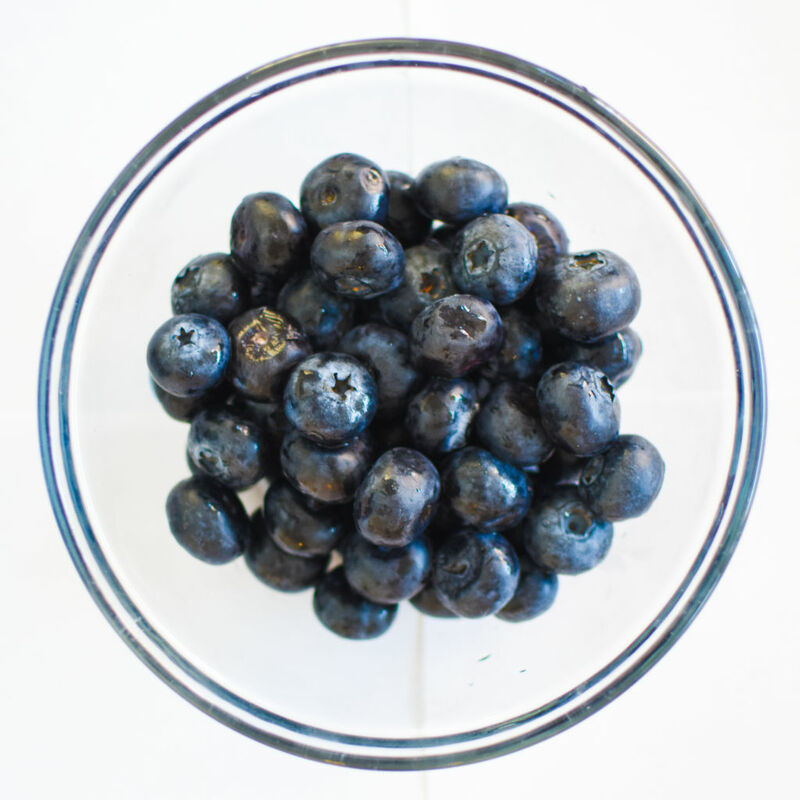 The good fats in the oil will slow down the absorption of sugar as well as the fibre from the blueberries. Then pour it in a bowl and add your favourite nuts like almonds, and seeds like chia seeds for even more nutritional content. 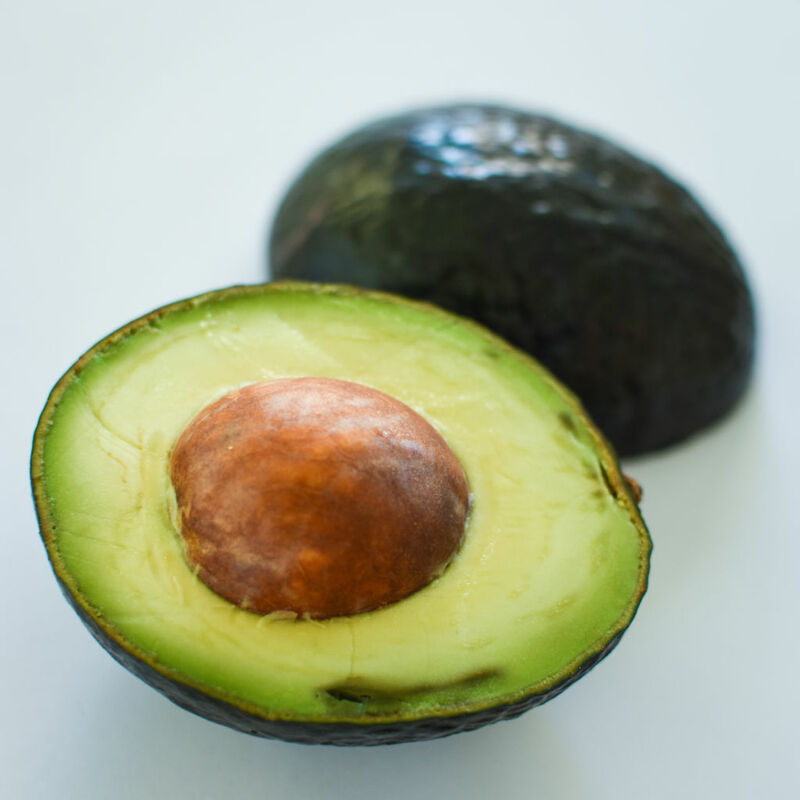 Avocados also contain a lot of fibre – about 10 grams per avocado. ways – by themselves or even in baking as a substitute for certain ingredients.